In light of a lack of action under new coach Carlo Ancelotti this season, Rog has been linked with transfers to Schalke 04 and Sevilla. But Spanish news outlets announced that Rog would be joining Sevilla on loan after an apparent interview between ABC and Giuntoli confirmed it, which Napoli have now deemed as “false”. “Napoli sporting director Cristiano Giuntoli never gave an interview to Spanish media outlet ABC,” read a statement on the club website. The Rossoneri coach says Lazio deserved to qualify to the Coppa Italia Final after his side was simply embarrassing. Croatian midfielder Rog joined Napoli in 2016 from Dinamo Zagreb on a five-year deal and has since managed 67 appearances in all competitions. 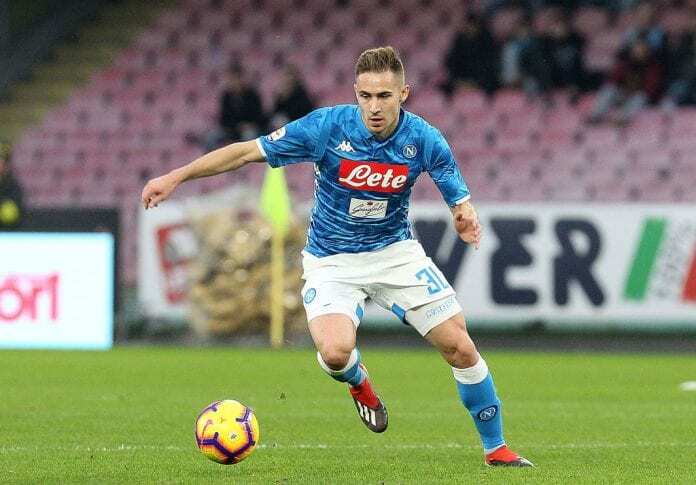 Napoli, who defeated Sassuolo 2-0 in a last-16 Coppa Italia clash last weekend, will host Lazio at the Stadio San Paolo this Sunday in a Serie A game. 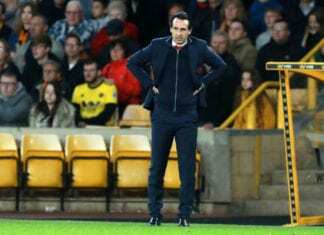 An "angry" Arsenal manager Unai Emery confessed his frustration in their 3-1 defeat to Wolves, but refused to write off the club's top-four hopes.